To skyrocket your online business in 2017, first you have to choose an appropriate WordPress eCommerce theme of 2017 that performs well on all devices and includes latest eCommerce features. The best way to pick up a quality theme is by looking through trending themes of 2017. 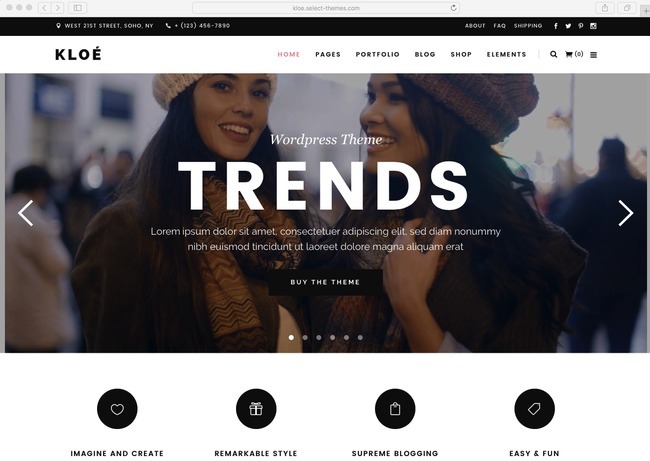 In other words, many trending themes are well-known because they satisfy the needs for a WordPress eCommerce theme for many shop owners in 2017, therefore, picking up a newly trending item is a better choice than still looking for a best-selling one out there. In this article, we have hand-picked 20 most promising WordPress eCommerce themes of 2017 on WordPress marketplaces. 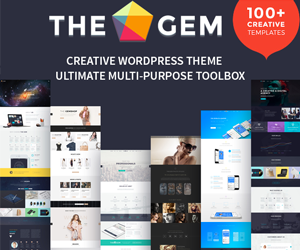 Most of these themes come from ThemeForest, with rising sales and ratings from real buyers, which are proven. Let’s check out each item’s design and features, and see how can it help you to boost sales and revenue for your online business. Here we go! Woostroid is a modern and comprehensive, resourceful and fast, flexible and pliable, wonderfully responsive WordPress Based on WooCommerce website theme, it is built exactly to satisfy your online store needs and will definitely draw more customers to your business. Woostroid is very responsive to different types of devices such as desktop, tablet or mobile phone, your images look sharp on any device, and your customers can visit your store regardless of where they’re located. 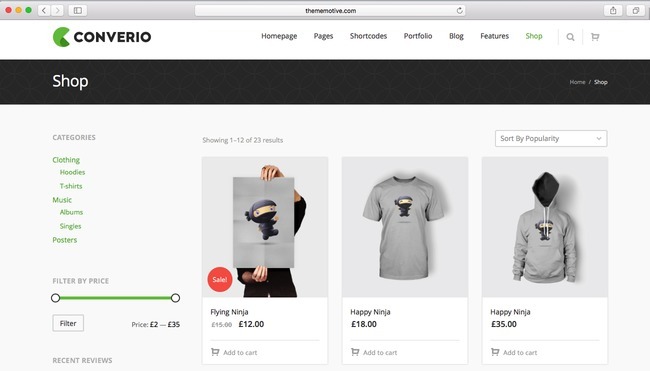 With its simple layout and countless theme tools and options, you get unlimited design possibilities for your online store. 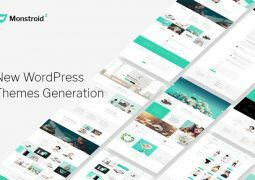 Woostroid includes Power Builder Tools makes creating unique web pages and product pages a breeze. The Power Builder is a drag and drop frontend and backend page builder plugin that makes web development faster and easier. Woostroid comes with more than 25 content modules and a flexible layout grid to manage the appearance of existing pages and create new ones fast and easy. Woostroid theme makes use of the fantastically pliable WordPress Live Customizer, expanded to well over 100 customizable elements and configurations, giving you free creative reign over every single visible such as select a different color scheme, customize your typography, or choose from a pre-built collection of header and footer layouts, or invisible element of your layouts and pages. It includes a product comparison functionality, product wishlist, TM Timeline plugin, Mega Menu, multiple blog layouts, Cherry Projects, the collection of Google fonts, social networks integration, icon fonts, and much more. Woostroid theme is SEO friendly that will make Google love your website. The theme comes with a comprehensive documentation, PSD source files, and 24/7 email and chat support. For more information regarding Woostroid eCommerce theme, be sure to check out the live preview. If your goal is to start a successful online commerce business, you should consider WizeStore multipurpose Responsive WooCommerce WordPress theme. 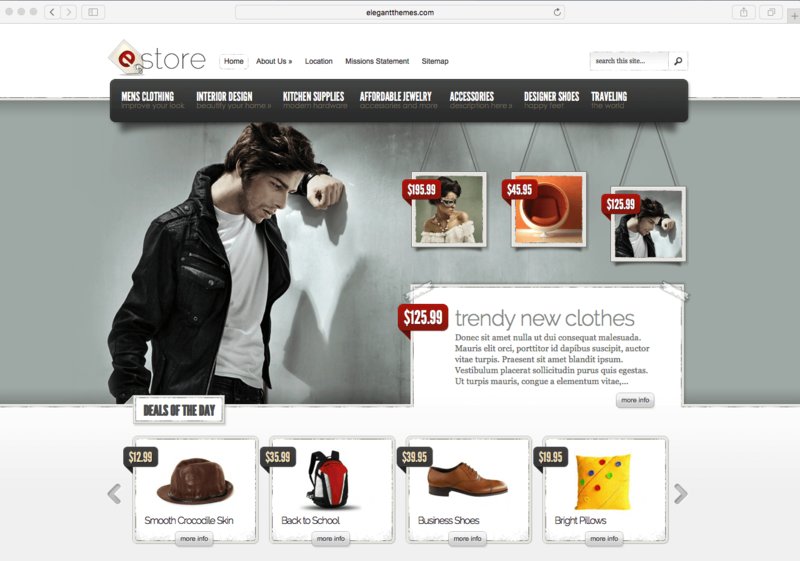 WizeStore with the incredible layout will attract more customers, thus boosting your sales. It includes many features such as the quick view option and a wish list. If you wish to experience this theme before purchasing it, be sure to sample the free demo. 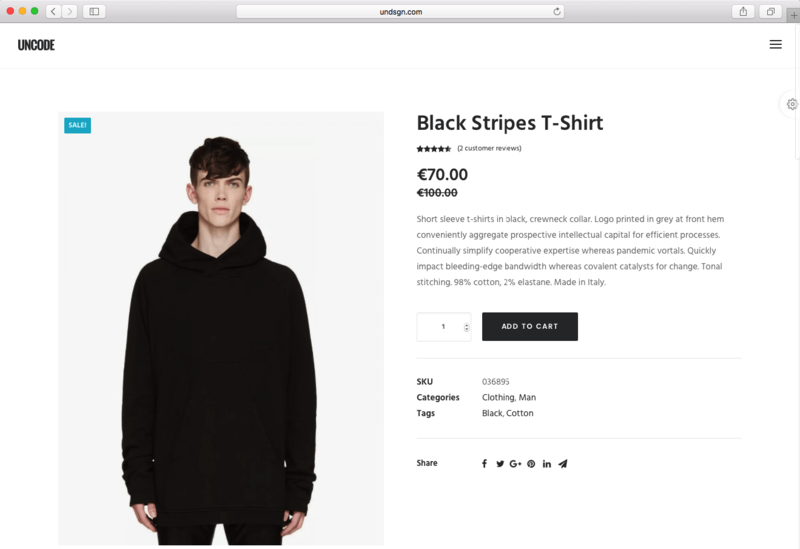 WizeStore is built on Bootstrap, HTML5 and CSS3, and powerful AJAX portfolio filtering, making it a perfect theme for all sorts of eCommerce websites across a wide range of industries. WizeStore includes an enhanced Visual Composer with powerful elements, the Revolution Slider and Layer Slider plugins that enable you to create pages with unique and versatile layouts without any coding skills. 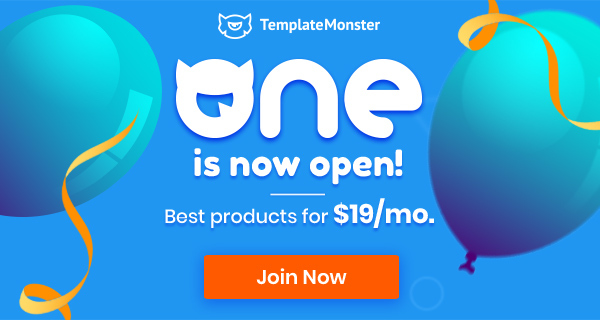 WizeStore is not in short supply, given that there are 4 unique layouts for your homepage, unlimited shop styles, stunning product pages, and 4 personalized headers with powerful header builder. Each of your products can be showcased in quickview and wishlist formats. Parallax backgrounds are available, allowing to you easily manage the theme animations, or disable them entirely. The one click install process is followed by a quick importation of your desired templates or demo website and an intuitive. WizeStore is everything you need to succeed in eCommerce! 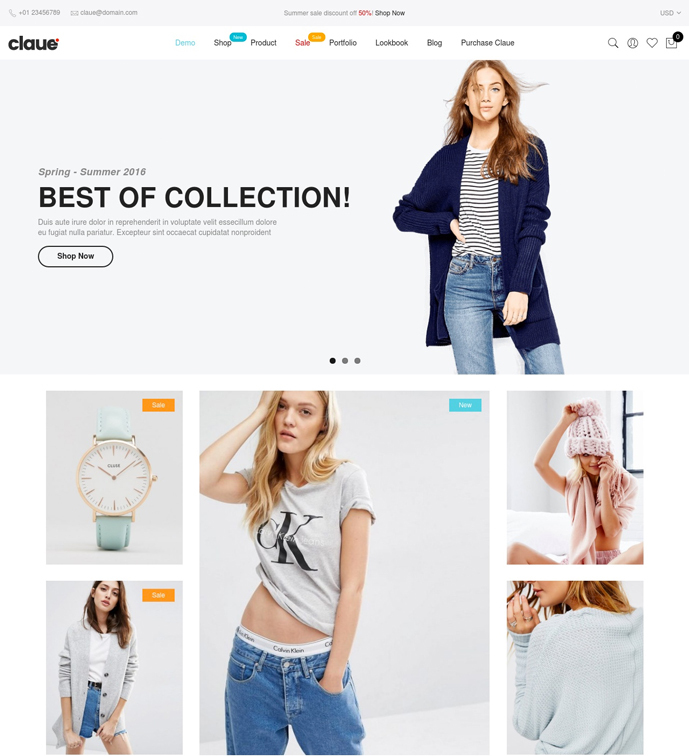 Claue is a Flexible WooCommerce Theme for the quick crafting of awesome modern eCommerce websites! Claue is completely responsive and Retina-ready, given that it looks amazing on all platforms of mobile devices and give your users an amazing viewing experience. Claue has been wonderfully constructed around its own custom built Visual Composer drag and drop page builder to afford you the ultimate customization capability for your layouts and pages. Claue is built using valid code and optimized for speed. It has an infinite scrolling and Lazy Load features that load more products as the user scrolls your website. Claue has been equipped with a vast ensemble of marvelously designed, heavily manicured and polished demo websites and page templates, which you can readily import with a single click. With Contact Form 7, site owners can administer multiple contact forms. The MailChimp newsletter lets you grow a loyal audience over time and keep in touch with ease. It also comes with a currency feature using the WooCommerce Multi-Lingual plugin from WPML so multilingual translation for clients all over the world is featured too! Try Claue now! 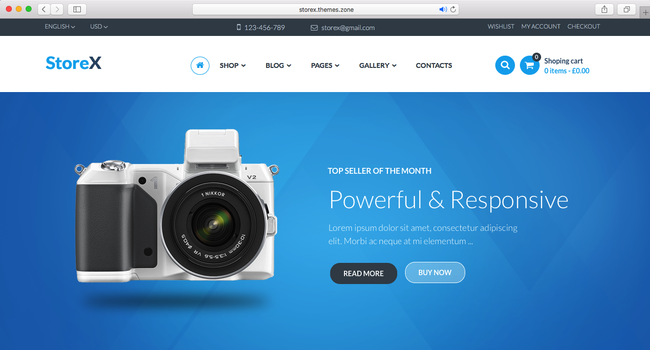 Just like other WordPress eCommerce Themes of 2017, StoreX helps you sell anything digital. Integrated with latest WooCommerce version, this theme is totally compatible with all WooCommerce elements, so that you no longer have to worry about hiring a developer for your online store. StoreX comes with unlimited theme options and customizations that allow you to personalize color schemes and fonts for your online digital store. Packed with Slider Revolution, free PSD package, and much more. Venedor comes with 10+ trending eCommerce design styles of 2017 that you need for your online store. 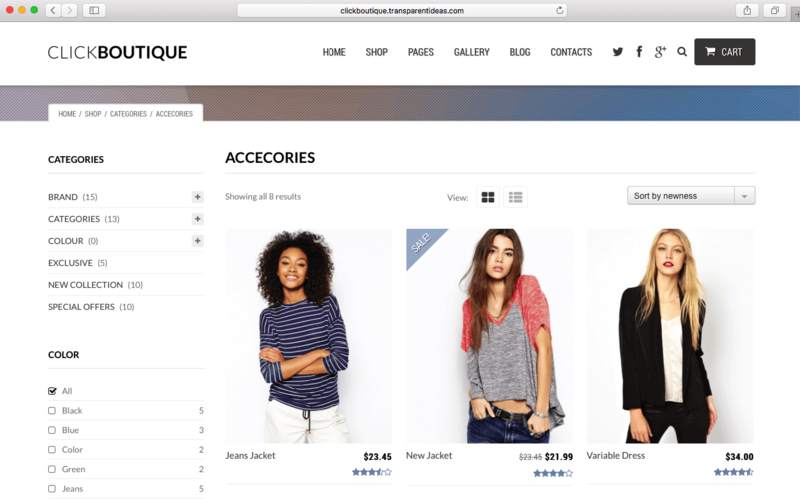 With a clean and flat look and unlimited customizations, you can easily setup and maintain a WooCommerce store across all screen sizes and devices. This theme is packed with 42+ PSD files (save up to $10), Revolution Slider (save up to $16), Layer Slider (save up to $15). A all-in-one economy package for your online store. Are you looking for a WooCommerce theme for a handmade shop for multi vendors? 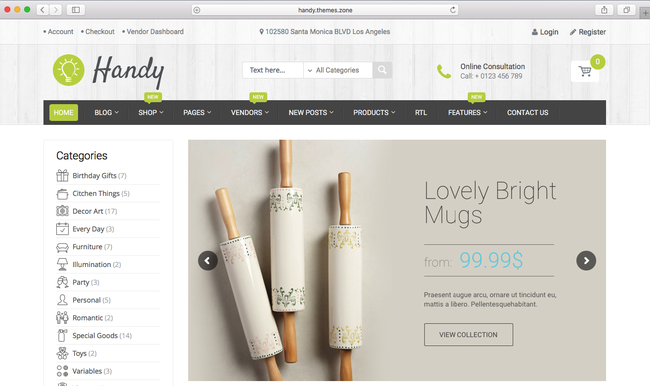 Handy is designed for you! 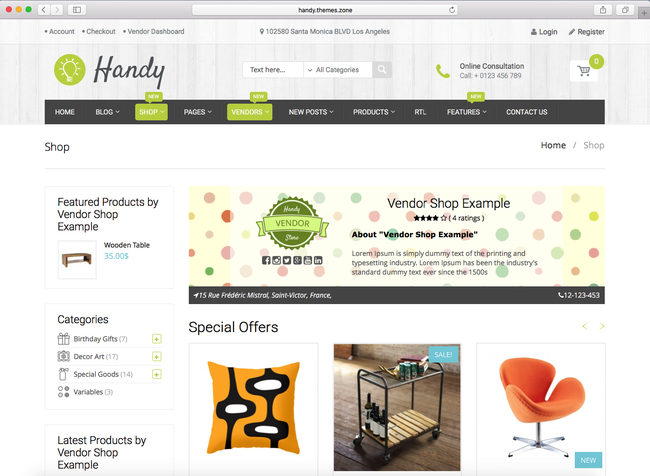 With a simple and vintage look, Handy allows you to setup and manage mini stores for many vendors with unique styles. This theme optimize the performance of your store by adding lazy-loading elements, so that customers only load what they want to see on their screen. This theme is packed with Revolution Slider (save up to $16). This is how a mini store for a vendor looks like on your handmade online supermarket. Gon is built for all your online business purposes. 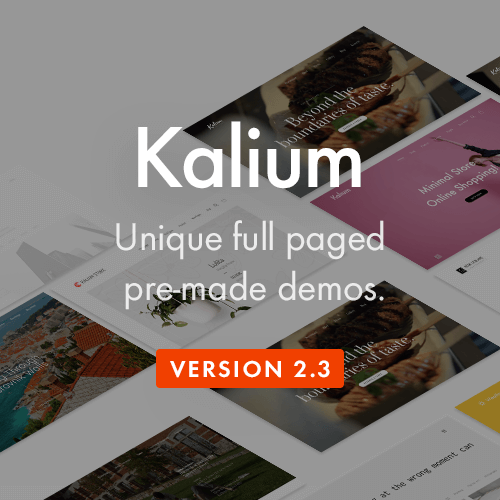 Whether it’s a fashion store, a supermarket, or a lookbook, this theme has all 10 homepage demo styles for you. This is actually an ultimate eCommerce package for your online business, with latest WooCommerce integration, built-in Mega Menu, Page Builder, Awesome Slider Revolution, and much more to explore. 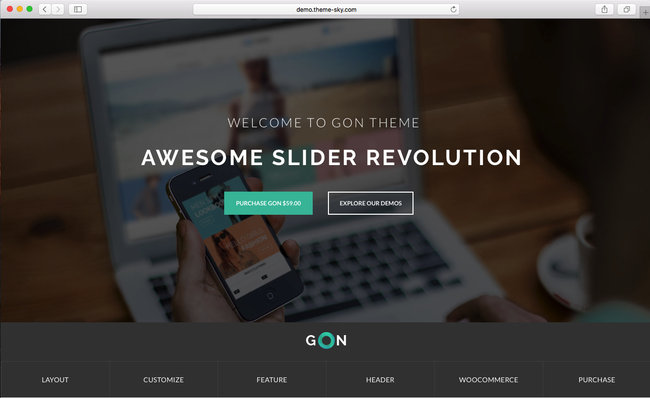 Gon helps you build any website that looks like demo designs in 1 click. 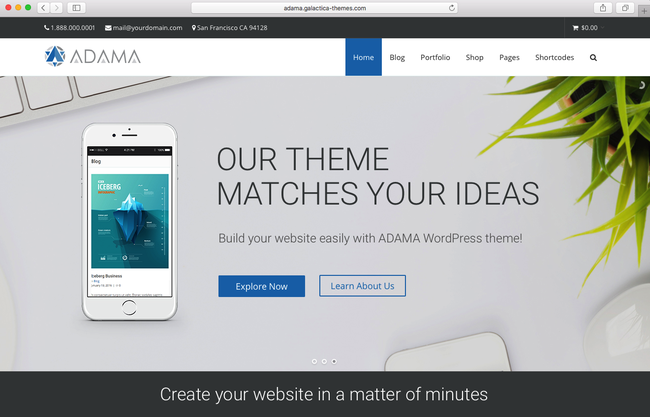 When looking into a list of WordPress eCommerce themes of 2017, Adama is an outstanding one that helps you create an eCommerce store, or any kinds of website without coding or design knowledge. This theme is built to sell with SEO, and totally compatible with the well-known Yoast SEO plugin. Adama is compatible with latest WooCommerce and WordPress version, and goes with free license of Layer Slider ($18), and iLightBox ($15). 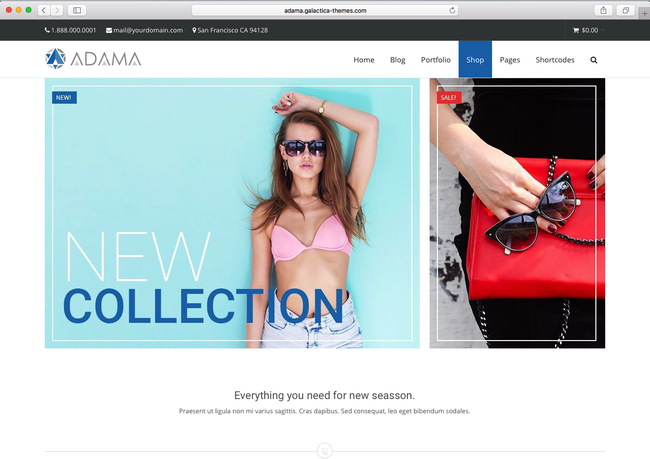 Adama is undoubtedly your first-in-mind for any eCommerce website. This is a sample shop using Adama. 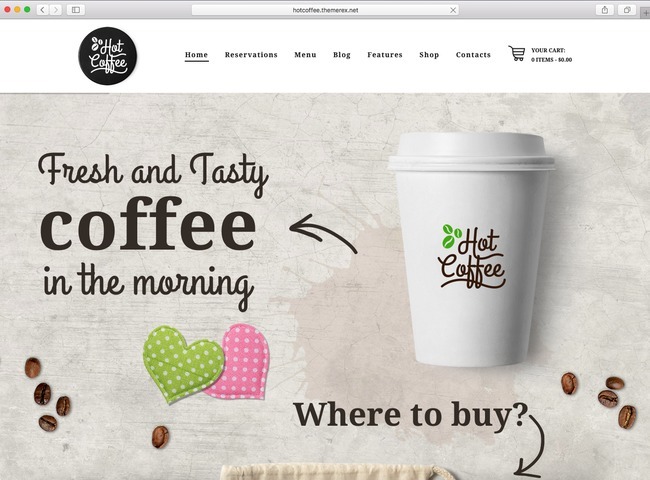 HotCoffee is a tasty WordPress eCommerce theme of 2017 for your coffee and cake shop. 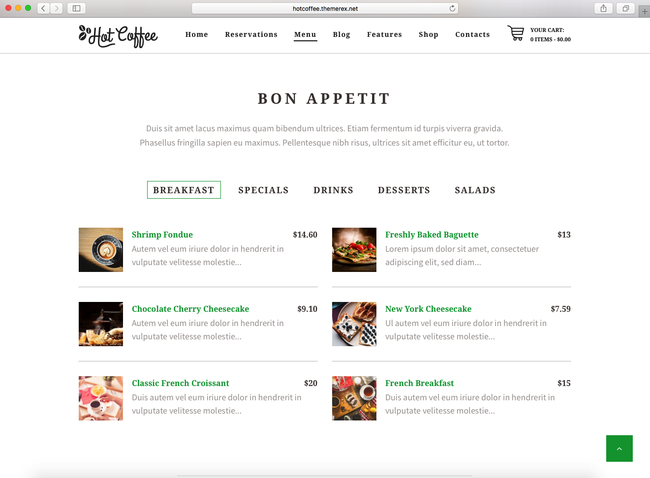 This theme comes with specified features for coffee, cake, and any food and beverage shops. You can sort your coffee products into menus for daily serve or special occasions. You can also open booking/reservation for those who want a table in your coffee shop. Now get ready to enjoy your drink, and set up your coffee store in few minutes. 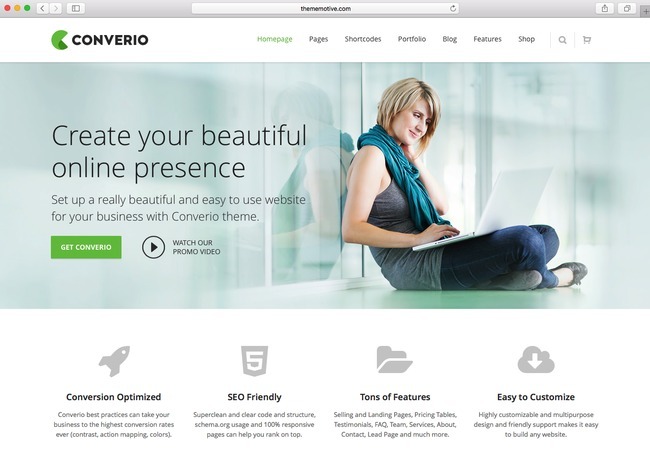 Converio is a WordPress theme that aims to bring you more conversions for your eCommerce website. With wide and boxed layouts, you can easily create a landing page that capture email leads, or an eCommerce website with elements that assist you to gain more revenue. 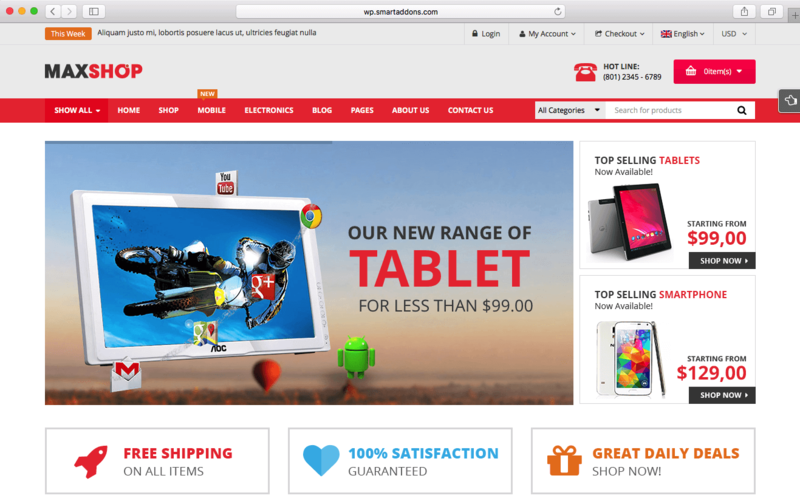 This theme is integrated with latest WooCommerce and WordPress version, which always ensures a smooth performance across all screen sizes and devices. This is how a product category page looks like on Converio. Kloe is a WordPress eCommerce theme of 2017 that can be used to for any fashion and accessories store on your own. With 10+ homepage choices to choose from, you can create an eCommerce website for your boutique store, or use this theme as a portfolio showcase for your fashion blog or model agency. Kloe is totally compatible with latest WooCommerce and WordPress. It runs smoothly on all screen sizes and devices. Here is how your customers see your product page when using Kloe. 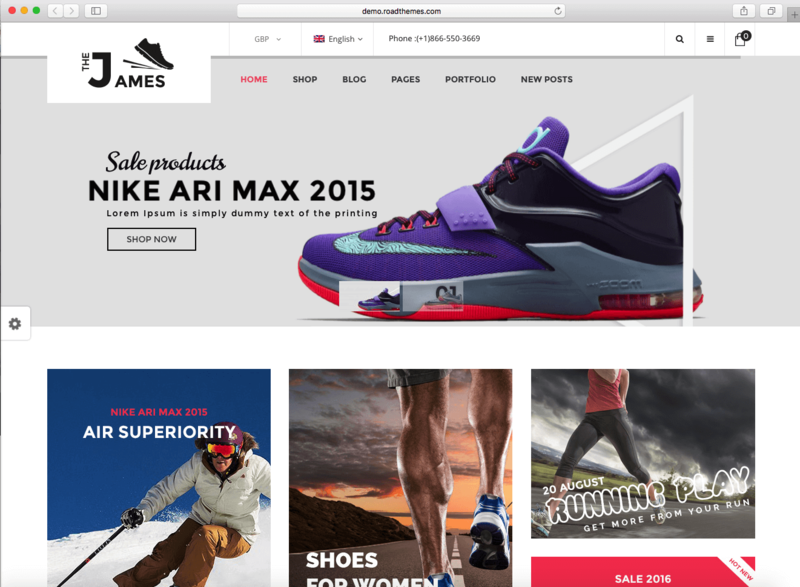 James is a WordPress eCommerce theme that is used to sell shoes and fashion accessories. This theme is powerful at customization. It comes with 3 flexible homepage layouts and 3 header styles, along with unlimited colors. 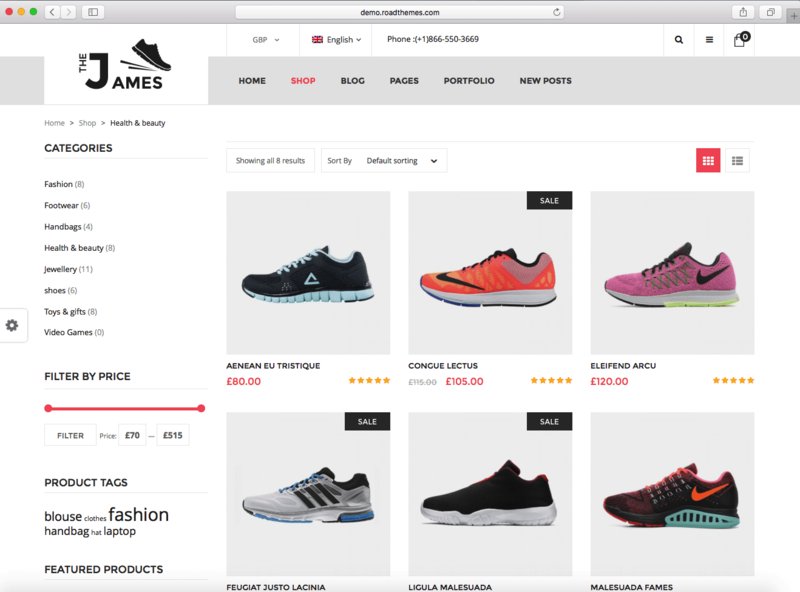 With James, you can easily setup and maintain your shoes store without coding or design knowledge. This theme is delivered with 20+ PSD files and many built-in eCommerce plugins, which allows you to personalize a perfect look for your shoes store. 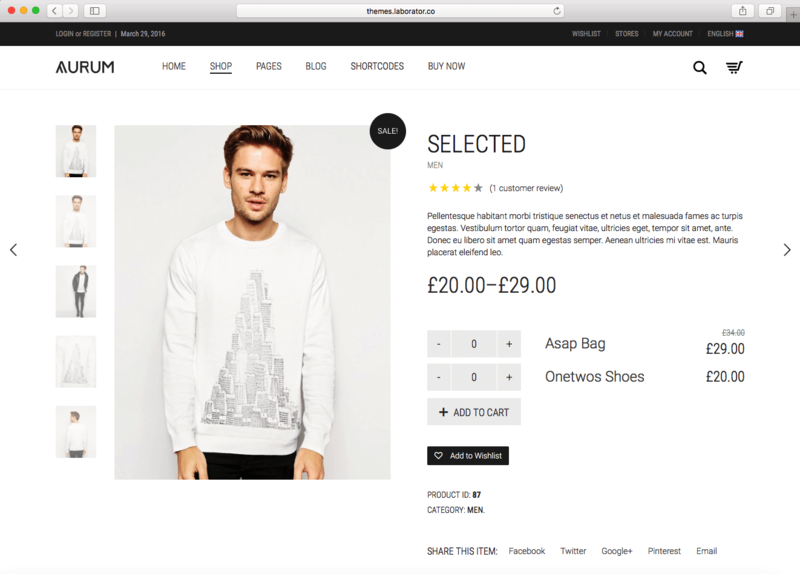 This is a product category page using James theme. Aurum is a multi-niche WordPress eCommerce theme of 2017 that can be used for various types of eCommerce stores: jewelry, fashion, digital products, books, and so on. This theme is built on Bootstrap and LESS, which makes it perform smoothly on all screen sizes and devices. Aurum is compatible with latest WooCommerce theme, Moreover, it comes with 50+ drag and drop shortcodes that can be used on Visual Composer. This is a variable product on your online shop, using Aurum theme. 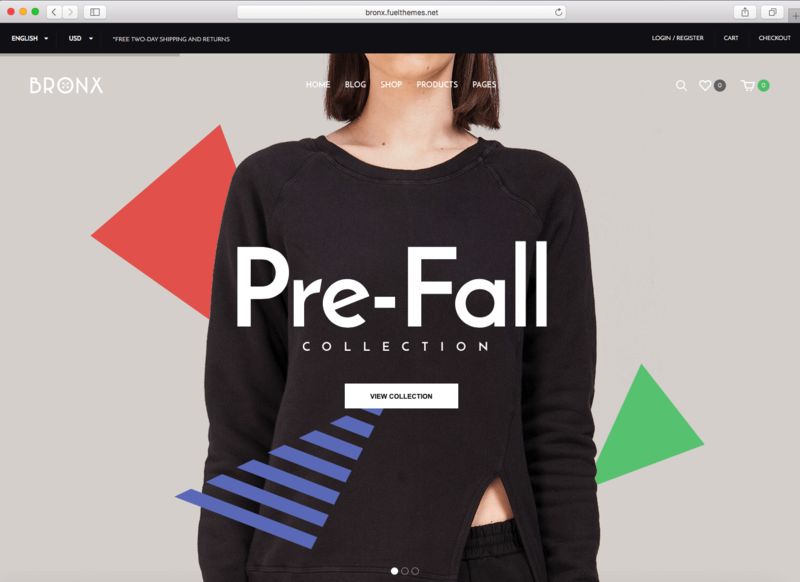 Premiumo is a Bootstrap-based WooCommerce theme for digital, fashion, or any eCommerce niches that you own. This theme is powerful at customization. 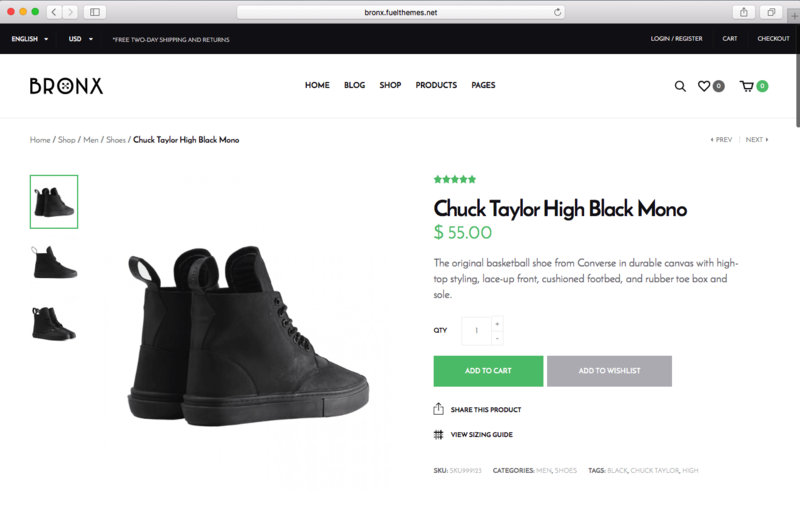 You can easily personalize your online shop without moving back and forth with Live Theme Editor. With vertical Mega Menu, you can build an Amazon-like visual menu without custom coding. Besides, this theme is packed with multiple headers and footer layouts. This is a variable product page using Premiumo theme. Uncode is a WooCommerce theme which aims to sell your products on a pixel-perfect eCommerce website. With 20+ unique concepts, you can use this theme for a fashion store, blog, or portfolio for a creative agency. This theme comes with various grid and gallery layouts, 5 header styles, and much more customizations to explore. This theme is packed with creative web builders like Visual Composer, Layer Slider, Revolution Slider, iLightBox, etc. Integrated with latest WooCommerce version, Uncode ensures to always bring a smooth performance for your eCommerce website. This is a single product page using Uncode theme. 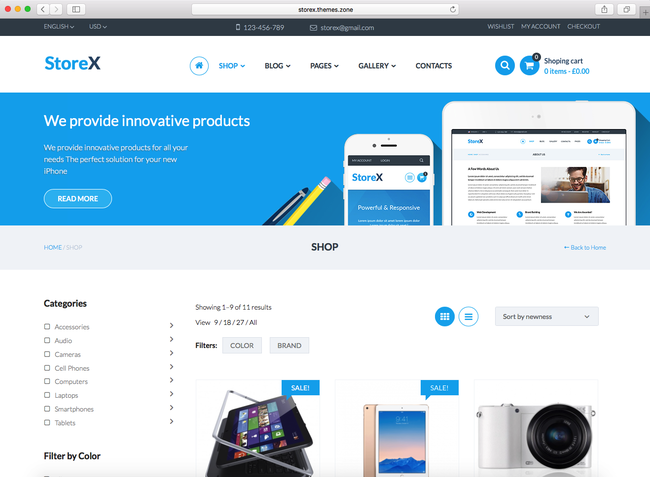 Bronx is a WooCommerce theme that can be used to sell any product via storytelling. This theme comes with extended product pages that provide much more space to tell stories about your products. With 20+ product page layouts, now you have more design options to represent your product features to get more sales. With simple drag & drop elements, personalize your eCommerce website is much more easy and time-saving. Bronx is compatible with various eCommerce plugins, which is a huge convenience for an online shop owner like you. This is one of 20 product page designs on Bronx theme. 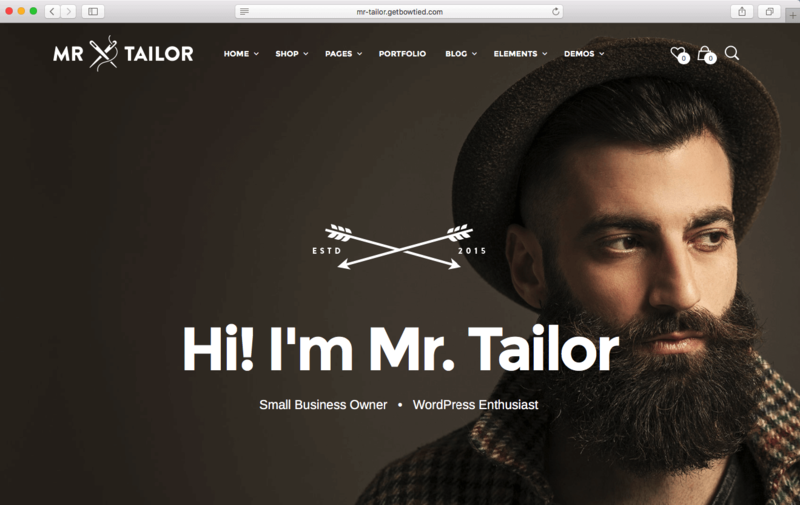 Mr.Tailor is a WooCommerce theme which aims to assist you to sell anything online. 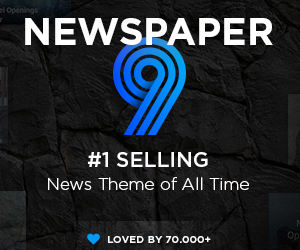 This theme comes with 8 homepages, 6 product category layouts, and a lot more to explore. Moreover, Mr.Tailor provides powerful eCommerce and theming elements, mainly product layouts. 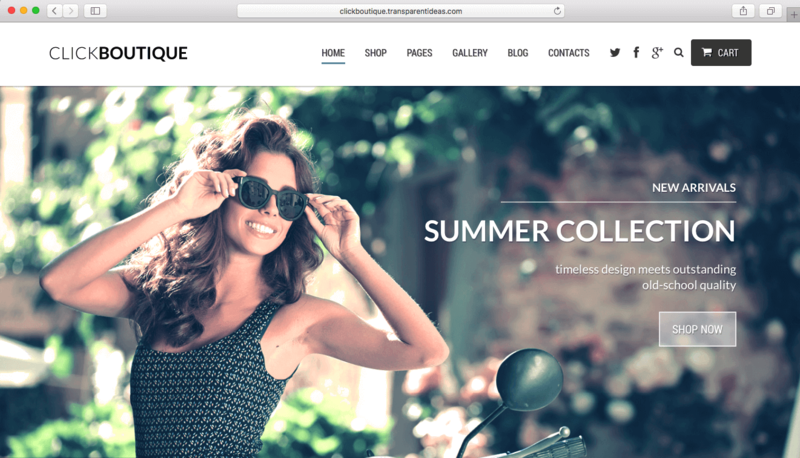 You can also use this WooCommerce theme as a creative portfolio showcase, or a template for your fashion blog. 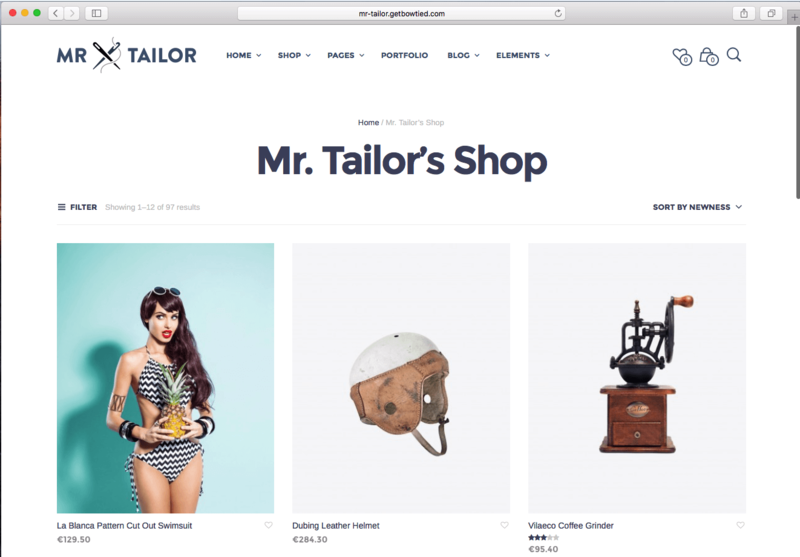 This is a product category layout on your Mr.Tailor shop. 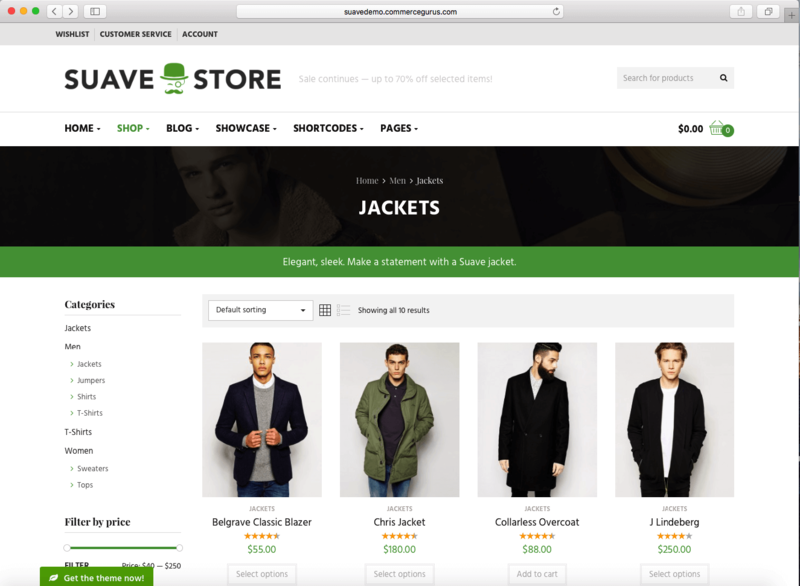 Suave is a WooCommerce theme that can be used for any kinds of store – fashion, digital products, accessories, interior products, etc. With flexible and light design, you can sell your products on any devices or any screen sizes. This theme is compatible with latest WooCommerce and WordPress version, thus your store always stays secured and updated. 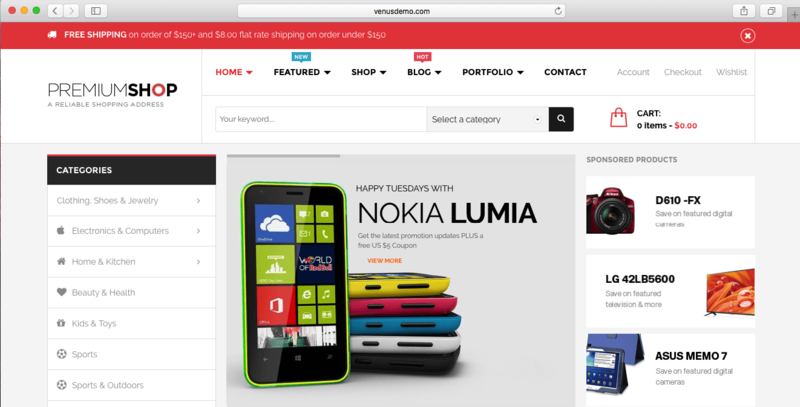 This is a product category page using Suave theme. 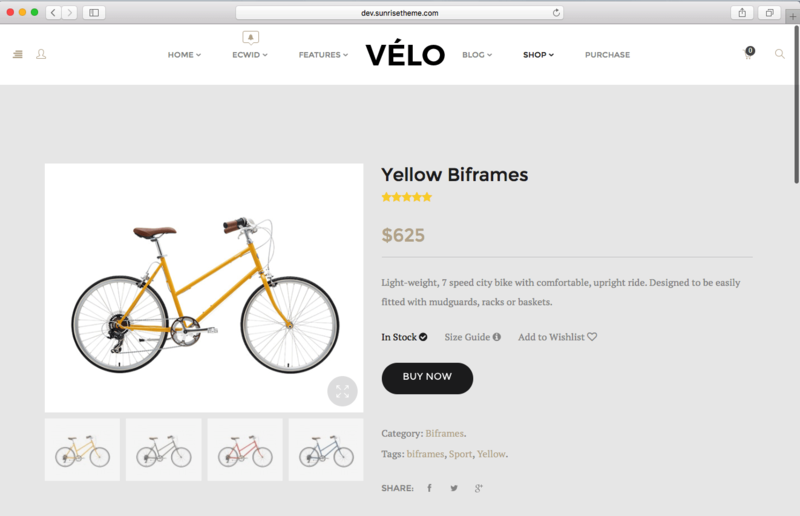 Velo is a WooCommerce theme that can be used to sell bicycles and accessories, as well as other product niches. This theme is somehow vintage and simple, but still creative and light that can meet requirements of any shop owners like you. 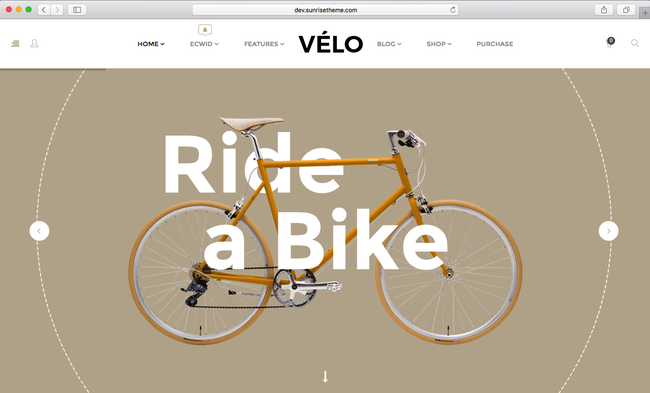 Velo is packed with 20+ stunning eCommerce layouts and plugins, which makes it a all-in-one eCommerce solution package for your online business. This is a yellow bi-frame bike on your online store using Velo theme. Click Boutique is undoubtedly a budget-saving solution for your online fashion store. 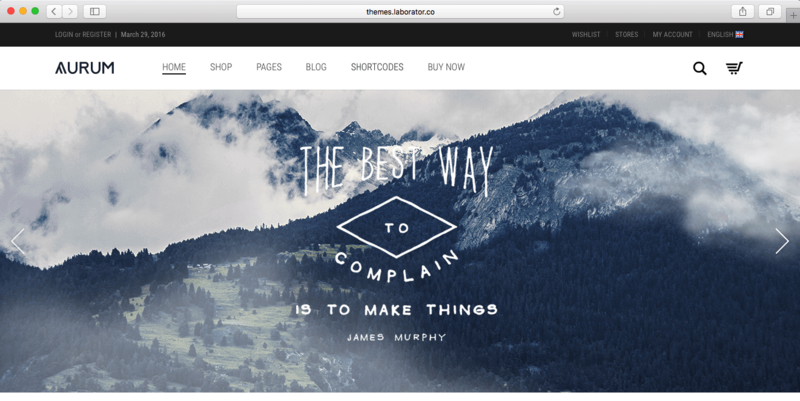 Based on Bootstrap, compatible with latest WooCommerce and WordPress version, this theme is ensured to always perform smoothly with less bugs on all devices. Moreover, with unlimited colors and layouts, you can personalize your web store to make it look unique and fit with your needs. 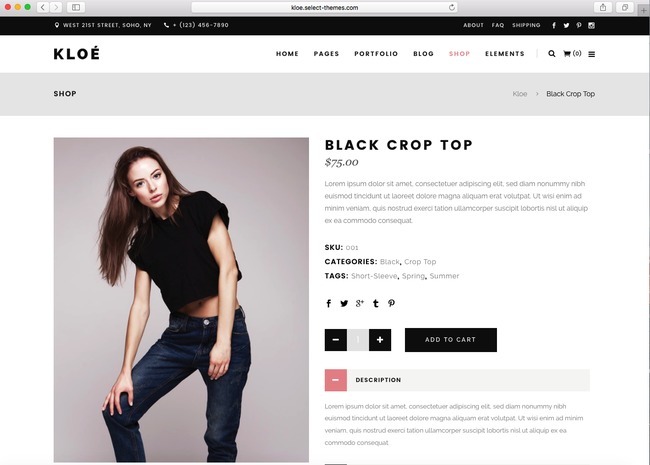 This is a product category page for a fashion store using Click Boutique theme. 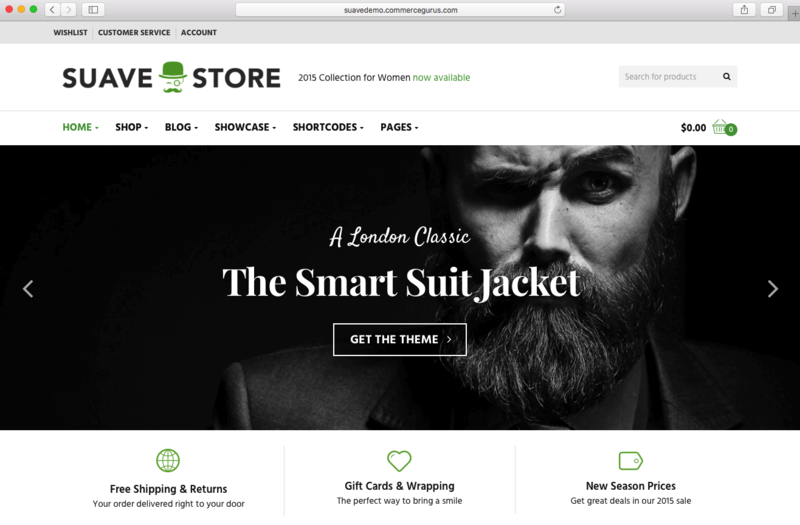 eStore is a signature WooCommerce theme of Elegant Themes. This theme is powerful at customization with various shortcodes and theme options to choose from. 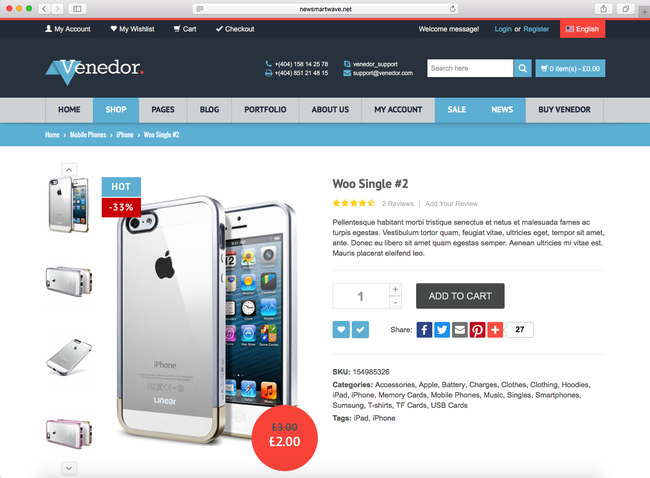 eStore goes with many popular page templates, which can be instantly used with no coding or design experience required. Moreover, your online store is always safe with valid and secured code with regular security check. Get ready to bring your business onto the Internet. 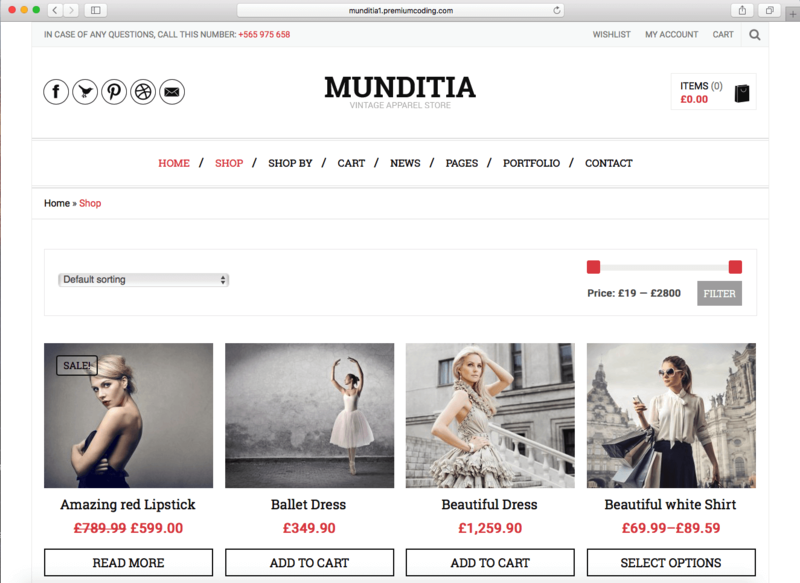 Munditia is a WooCommerce theme that assist you to sell your products in a most convenient way. 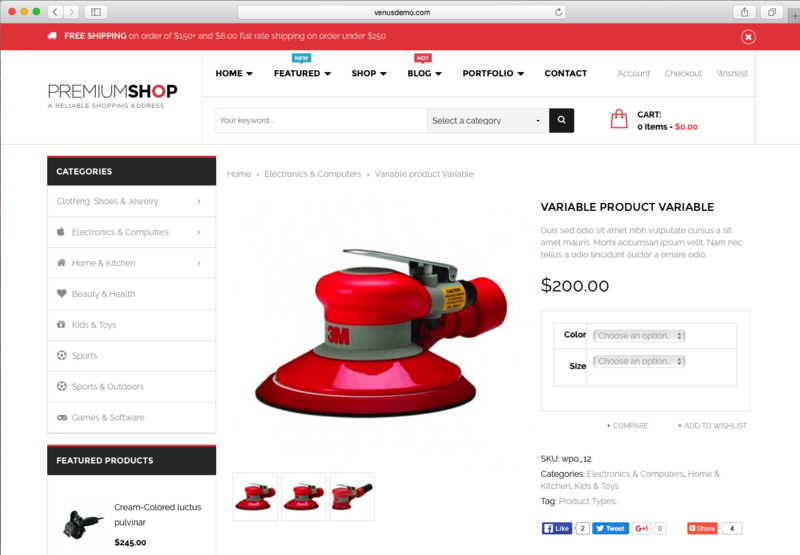 With AJAX product loading, customers can buy what they want right on front page with 1 click. WIth unique product presentation, you will have more space to show product details, which as a results converts more sales. Compatible with latest WooCommerce version, Munditia is always ensured to perform smoothly with less bugs on all screen sizes and devices. 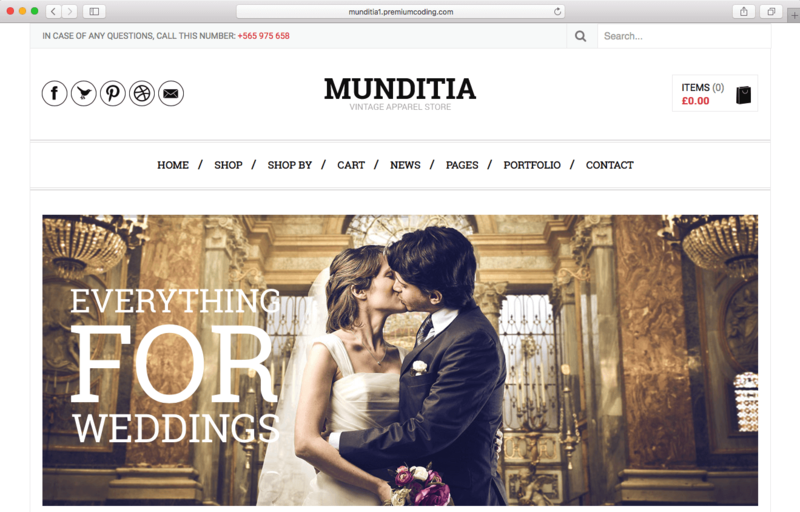 This is a default product category page for your fashion store, using Munditia theme. 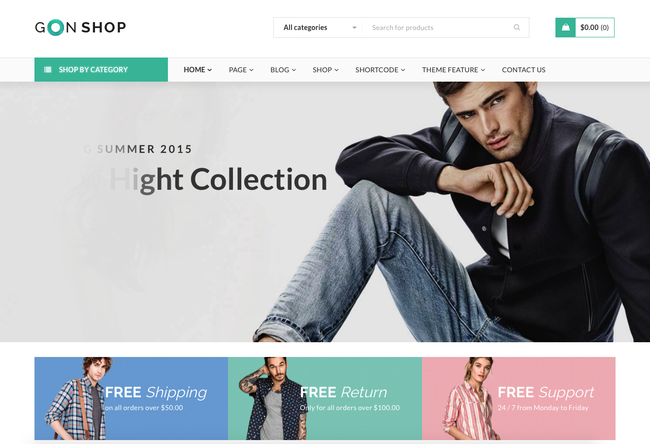 MaxShop is a responsive WooCommerce theme for selling anything online, especially digital products. You can use this theme for a high-tech store, watch store, women’s clothing store, or any kinds of product that you want to promote. With MaxShop, you will have 5 unique homepages and 5 header layouts to choose from, as well as built-in Mega Menu and other customization elements. 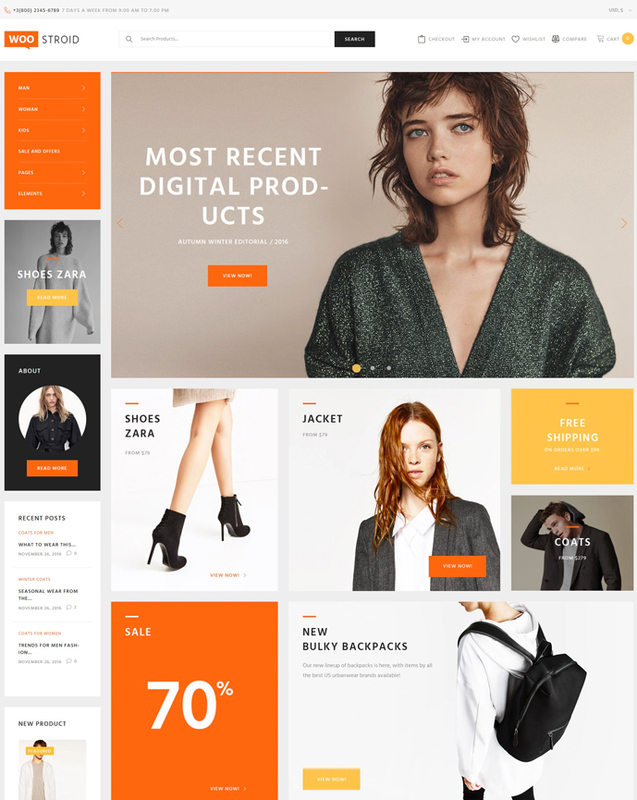 This theme assists your business with built-in eCommerce features, such as AJAX Cart Pro, shortcodes, custom wishlist page, social network integration, and much more to explore. MaxShop is compatible with latest WooCommerce version, so you always stay up-to-date and secured. 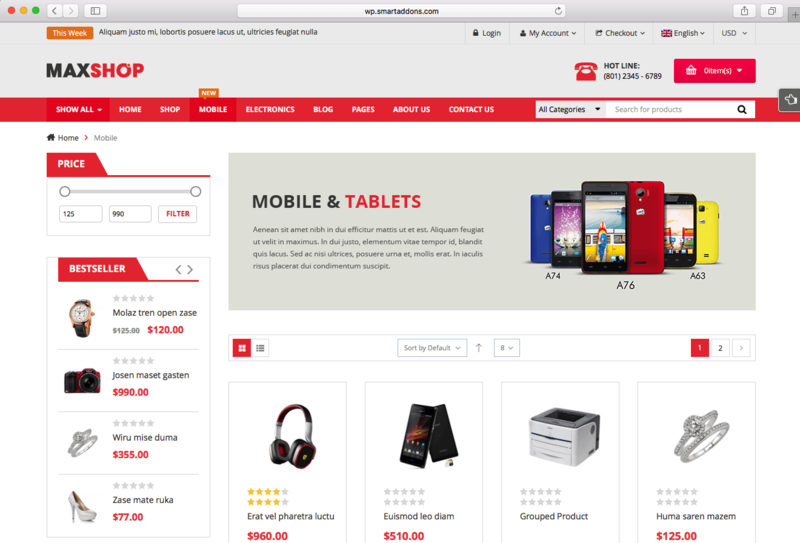 Below is a product category page for a digital store using MaxShop theme. Still not satisfy with 20+ above themes? Check out more latest WordPress eCommerce themes of 2017 for various niches. Make sure that you have checked all demos before purchase any item. This is to confirm that you pay for all what you need. 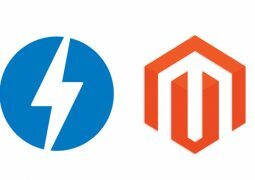 Have something to discuss about WordPress eCommerce themes of 2017? Don’t hesitate to leave us your opinion on the below comment section. 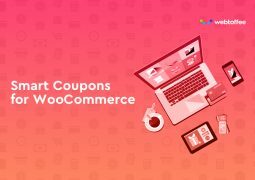 A strong plus to help you sell more using WooCommerce is understand how WooCommerce helps you setup and maintain your online business. Don’t forget to keep up with latest weekly articles for WooCommerce/WordPress eCommerce theme of 2017.